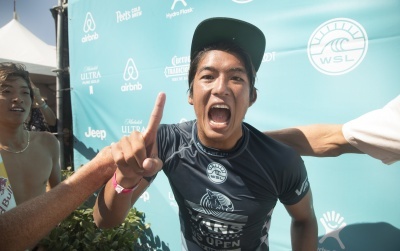 Calling all Huntington Beach groms! 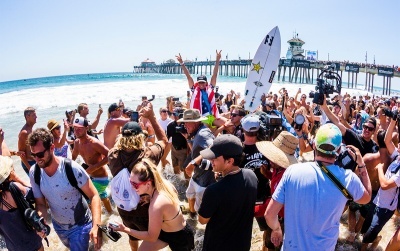 Sign up for the #StokeoRama is officially open to the first 100 HB residents. The event is free for participants and raises funds to support local community water safety programs. 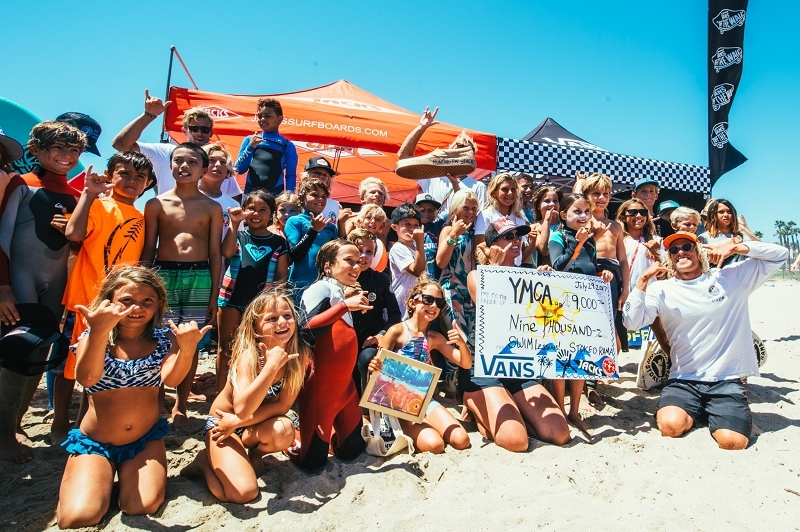 Stoke-O-Rama was created in conjunction with Daen, Pat and Tanner Gudauskas and the Positive Vibe Warriors Foundation as a means to give back to their community in San Clemente, Ca. 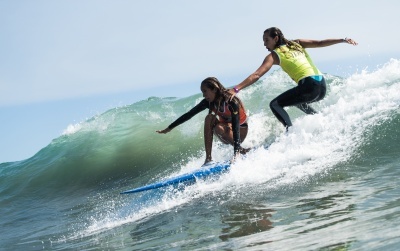 Currently Stoke-O-Rama travels around the world hosting 100-150 boys and girls per event for surfing, water safety, beach games, prizes and some friendly competition. The event provides a unique opportunity for family participation through a positive experience that participants ages 5 to 12 can truly build on.